A University community that promotes collaboration and scholarship. Salisbury University provides opportunities for student creative expression. 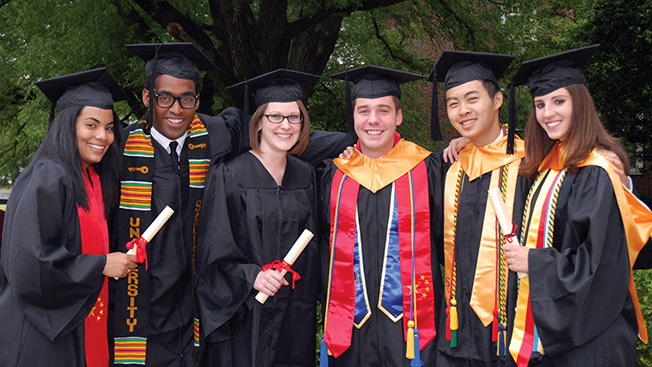 Salisbury University provides opportunities for student research for all majors. Award-winning academic facilities, support services designed to help you achieve and high-quality programs taught by leaders in their discipline guide your evolution as a scholar and an individual. 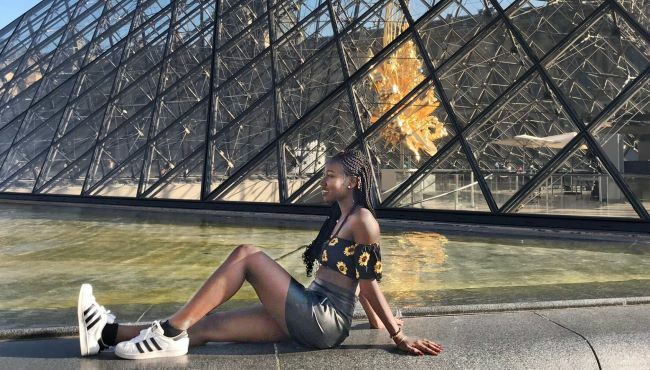 The internationalization of your education at SU changes your outlook and expands your opportunities by providing the breadth of experience you need to excel in the global community. 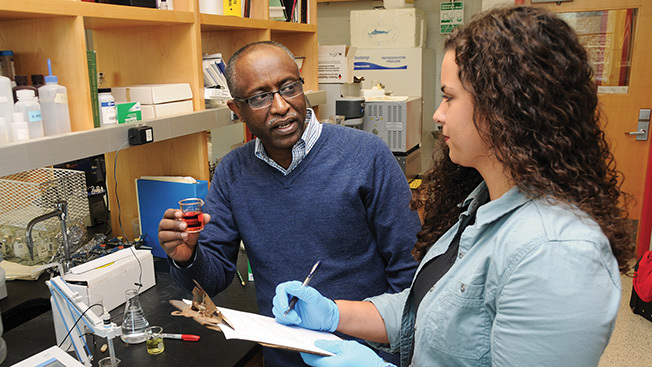 Salisbury is known for its undergraduate research and self-directed learning opportunities. Students in all majors and programs are encouraged by faculty-mentors to take inspiration beyond the classroom. There is no greater satisfaction for me as an educator – and SU’s President – than teaching young men and women to think critically, and to think creatively. SU boasts a collection of state-of-the-art buildings designed to help you excel. The Guerrieri Academic Commons, completed in 2016, is just one of our innovative centers for learning, discovery and interaction. Life as a resident at Salisbury offers a wide array of recreational and social activities. Our students enjoy nationally competitive club teams; intramural sports; access to fitness, aquatic and tennis facilities; as well as concerts, lectures and exhibits. Located at the southern edge of Salisbury, a region of more than 100,000 in eastern Maryland, SU is only 30 miles from the beaches of Ocean City, MD, and a short car trip from Baltimore; Washington, D.C.; Philadelphia; and Norfolk. You may find your voice and lead the way or you may join your voice with a group of like-minded individuals – or you may do both. Whatever role you take, SU provides opportunities to collaborate, get inspired and find the true you.